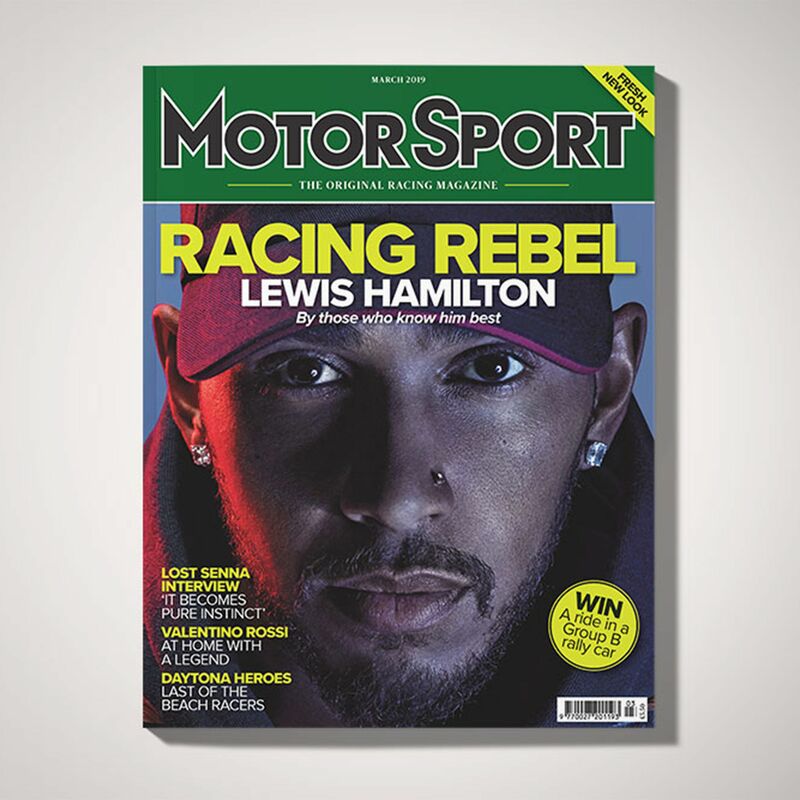 Motor Sport Magazine Podcast | Listen Free on Castbox. Legendary Formula 1 car designer Adrian Newey joins the Motor Sport team to talk about his wide ranging career in the highest tiers of motor sport. He talks about his relationships with drivers, his favourite cars, the challenges F1 designers and engineers face and answers questions from our readers.Newey also won the Royal Automobile Club's ‘2018 Motoring Book of the Year’ trophy for 'How to Build a Car'. 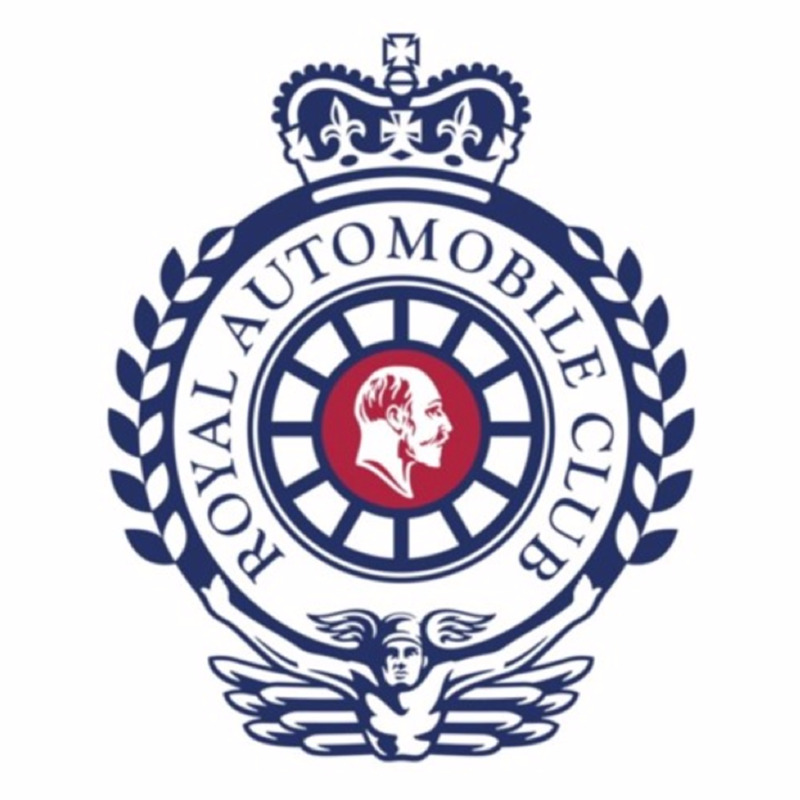 Tai Woffinden joins Motor Sport features editor Simon Arron and staff writer Samarth Kanal for the latest Royal Automobile Club Talk Show. Woffinden has won three Speedway world championship titles, the first British rider to do so. He also picked up the Torrens Trophy, awarded by the Royal Automobile Club for motorcycle riders to have made an outstanding contribution to motorcycling, to have displayed outstanding skill in the field or to have made a contribution to safe and skilful motorcycling. He discusses the ins and outs of Speedway riding, the physical skill needed, and how many world titles he aims to earn. 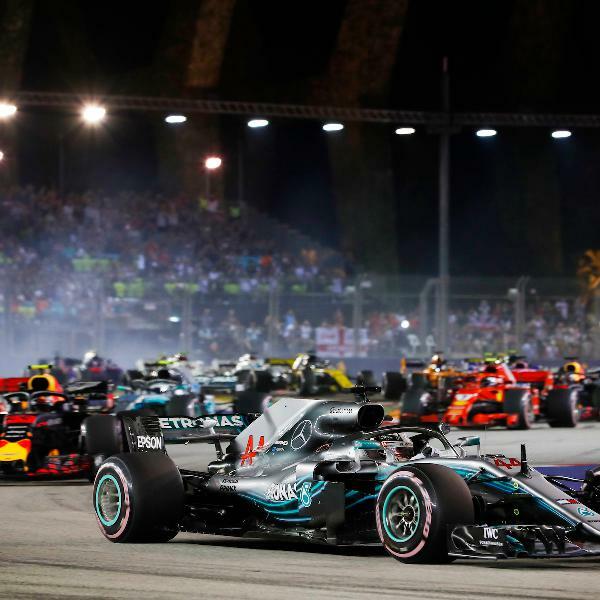 Damon Hill, Karun Chandhok, grand prix editor Mark Hughes and features editor Simon Arron discuss the 2019 Formula 1 Season Preview at the IET, London. This event was sponsored by Footman James and Classic and Sports Finance. The panel talks about the season ahead and then answers questions from the audience. Motor Sport, its readers and the audience raised £1000 for Damon and Karun's chosen charities: the Halow Project and the Vishnu Devananda Charitable Trust. Ever wanted to get started in motor sport yourself, but not sure what it takes or how to do it?Late last year Radical Sportscars gave Motor Sport's staff photographer Lyndon McNeil the chance to fulfil his dream of going racing by guiding him through his licence test and putting him into the final round of the Radical SR1 Cup at Brands Hatch. 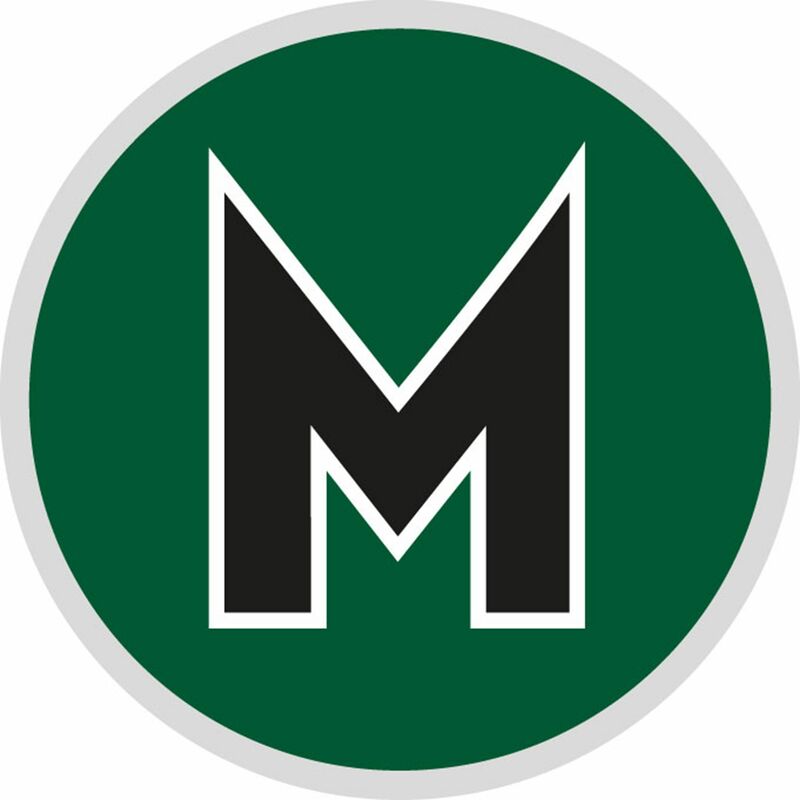 In this podcast we catch up with some of the key names from that feature, Radical's Alex Mortimer (himself a former British GT champion) and driver coaches Stuart Moseley and Roger Bromiley to talk through how they all got start in the sport and expose the triumphs – and the pitfalls – that go along with your early years in the sport.Topics include crashing, how not to crash, plus the fact there are no benefits to crashing into your team-mate – especially when your family runs the team – and much, much more. 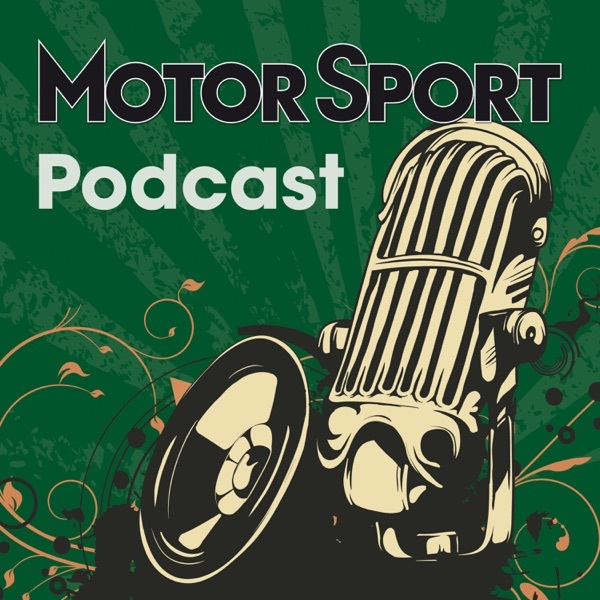 Karun Chandhok joins Motor Sport staff writer Samarth Kanal, features editor Simon Arron and production editor Rob Ladbrook for the latest podcast. Currently part of Sky Sports F1's team, he discusses the culture shock when he first arrived to race in the UK, becoming the first Indian driver to race in the 24 Hours of Le Mans, racing at Goodwood and driving Williams Formula 1 cars. He also talks turbulent times with Lotus and Caterham during his Formula 1 career, and his special debut victory in the GP2 Series at Spa-Francorchamps. NR: Do NOT ask me about my decision to retire! !